 Noone offer an extensive range of stock service pants and shorts in a range of fabrics, styles and colours. Noone’s new contemporary styles in both male and female trousers and shorts are available in a range of fabrics which include trans-seasonal machine washable stretch woolblend and easy care poly/viscose options. 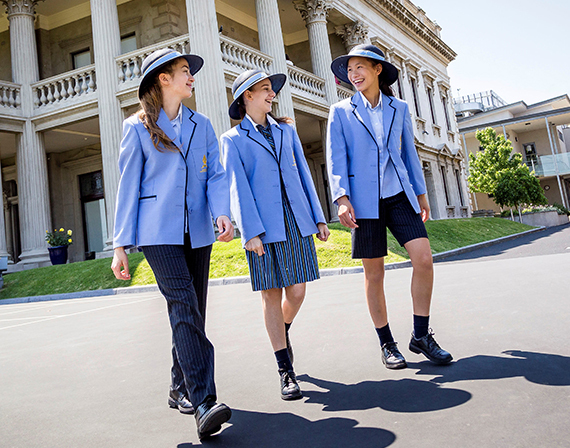 All Noone fabrics and garments are wear tested to ensure they meet the most rigorous school use but are comfortable to wear and easy to wash.
Our trousers and shorts features allow for growing room – with adjustable waist settings , generous seam allowance and reinforcing for primary wear. There is also the options of zip pockets, rubber shirt grippers on waistbands and pleated / non pleated styles. As specialists in personalised fitting, our trouser sizing range includes both girls and womens, boys, youth, mens, long and stout fittings to cater for all sizing across primary and secondary use. 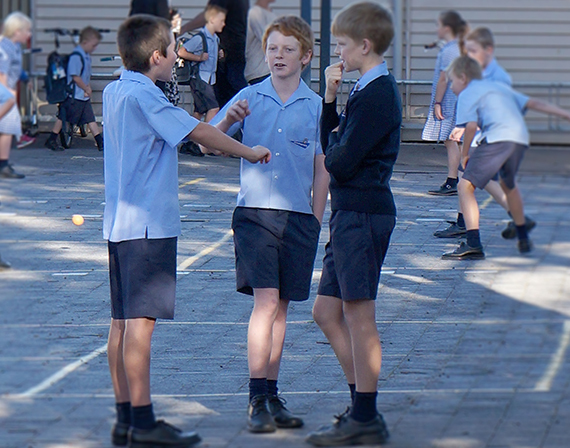 As specialists in custom design, Noone can also design individual custom options in both pants and shorts to suit individual school requirements.